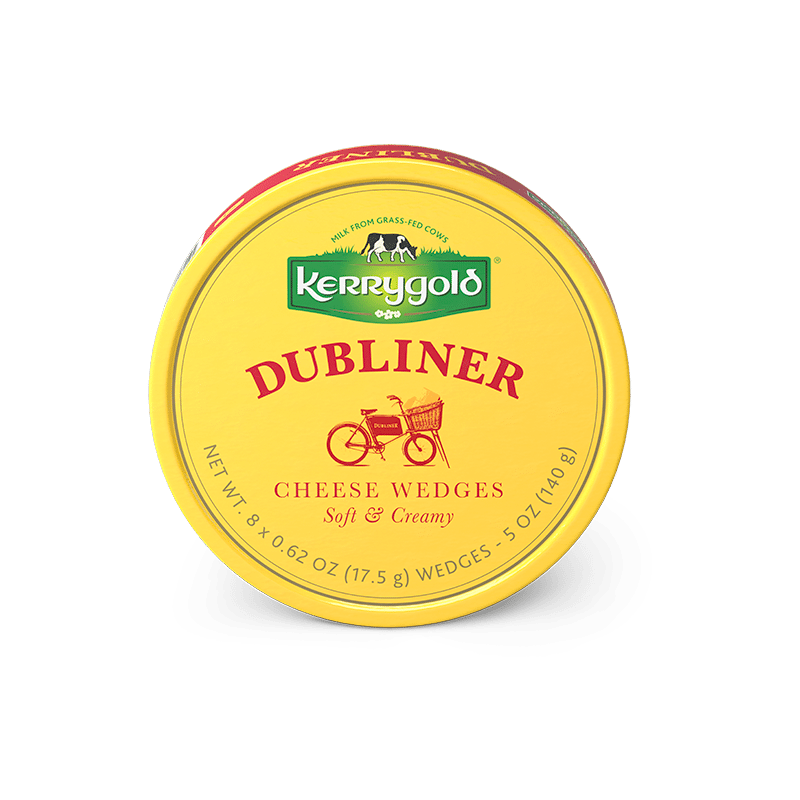 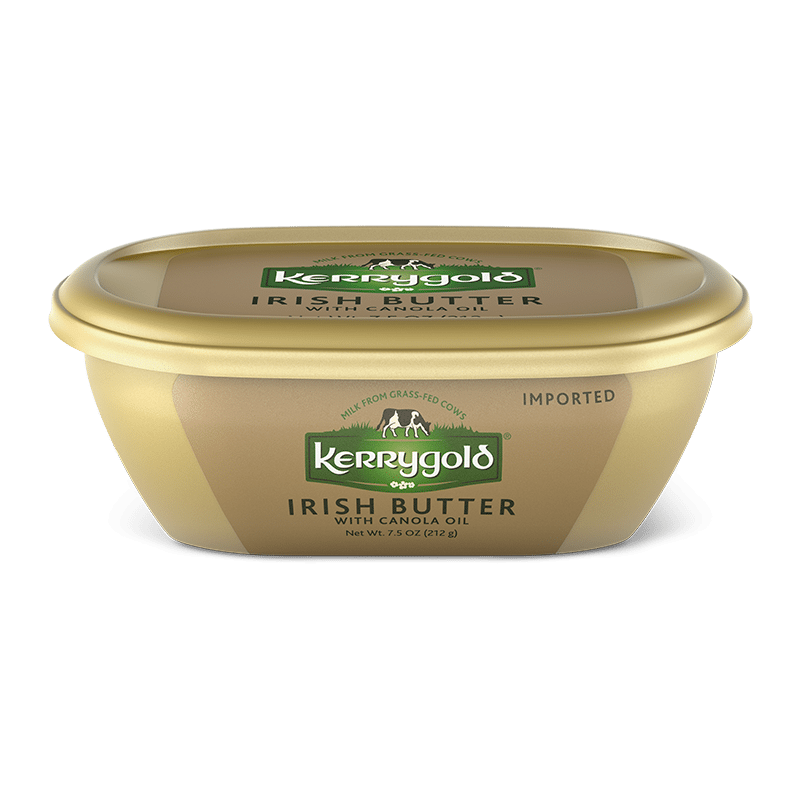 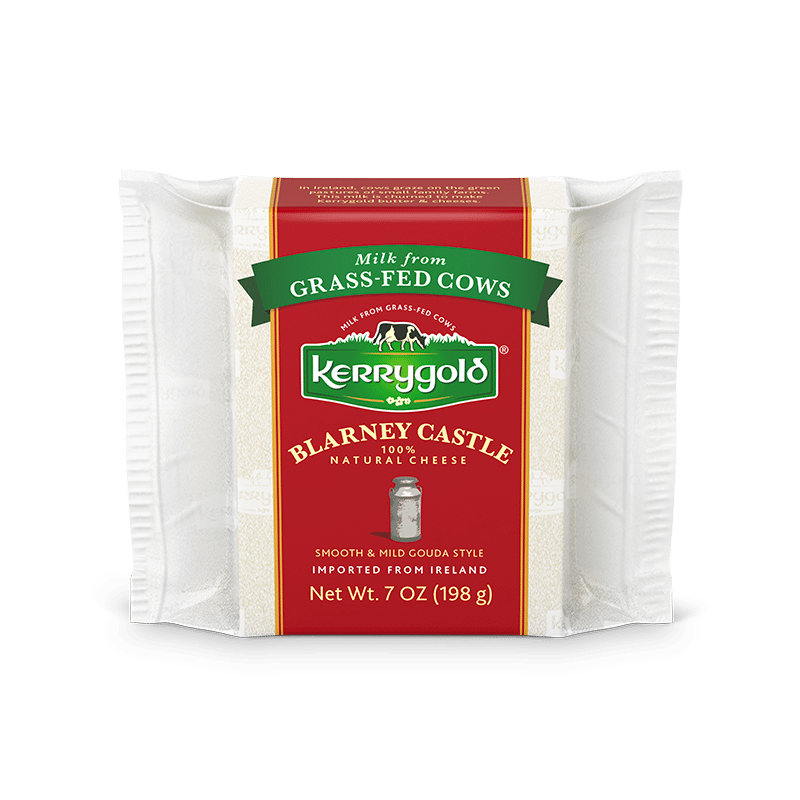 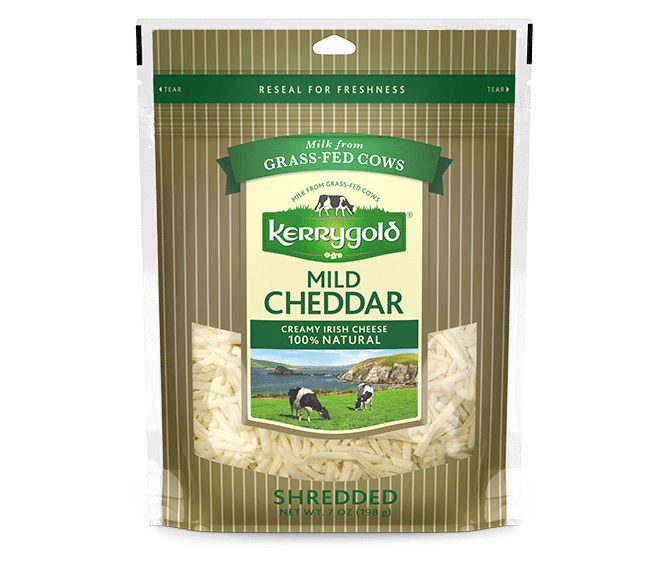 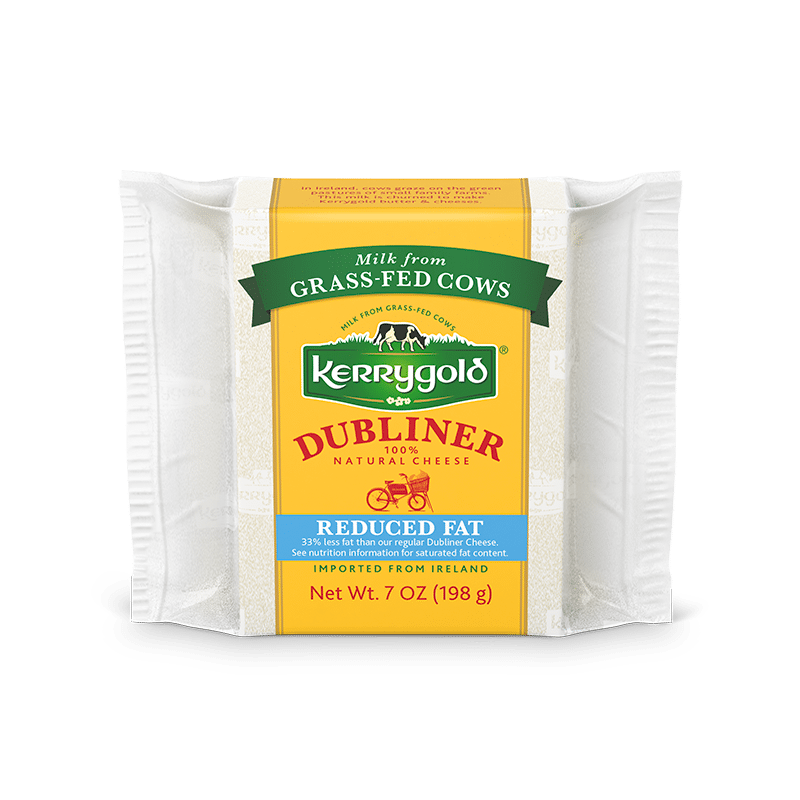 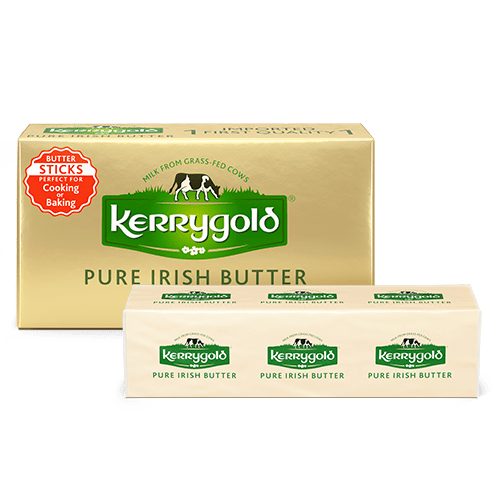 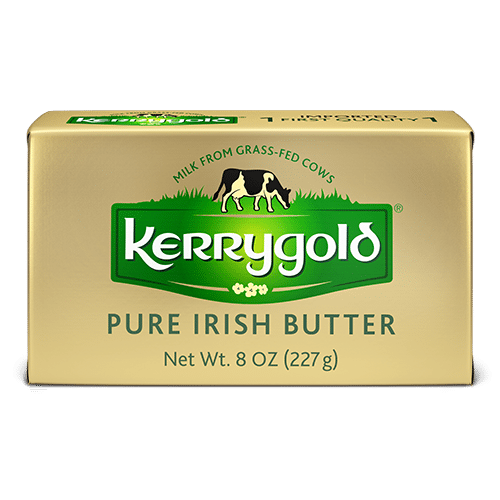 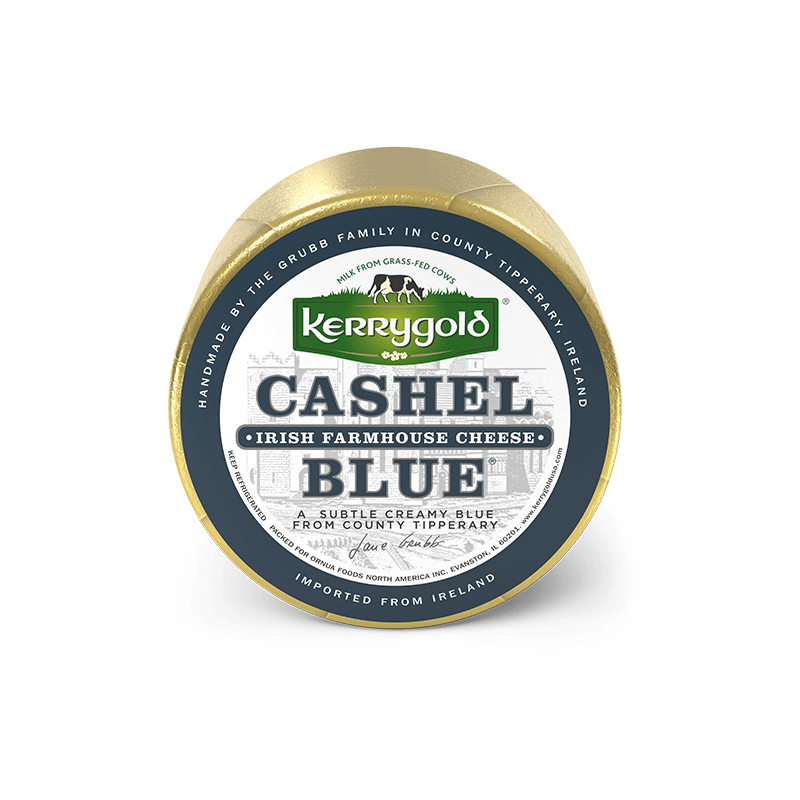 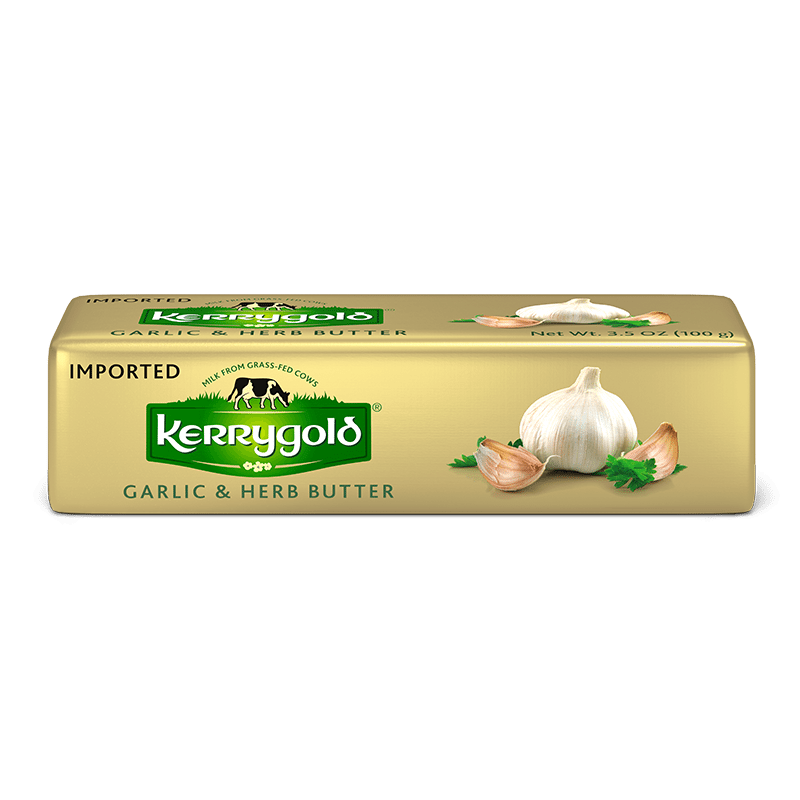 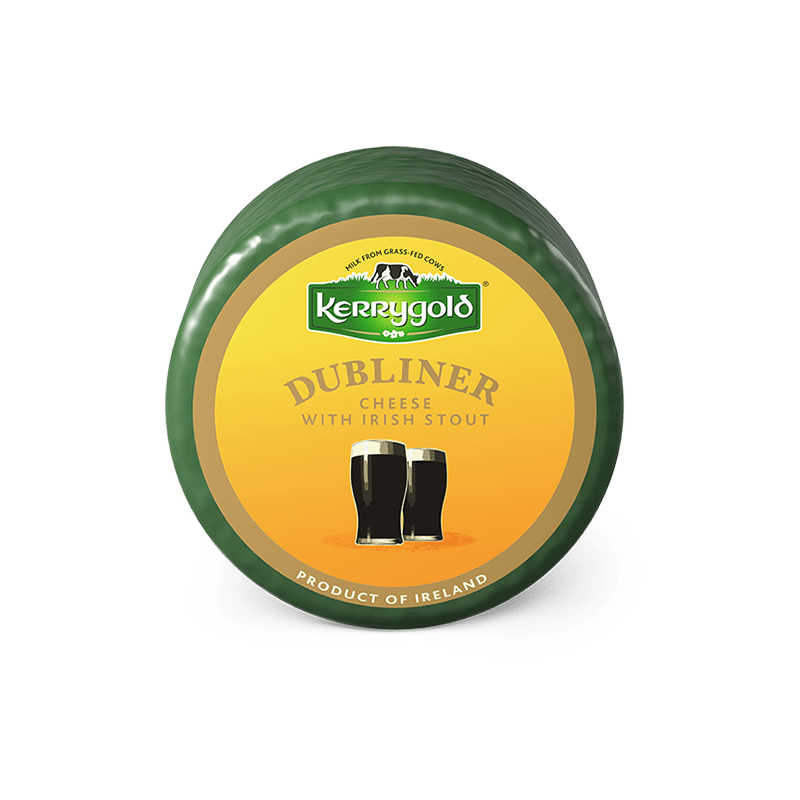 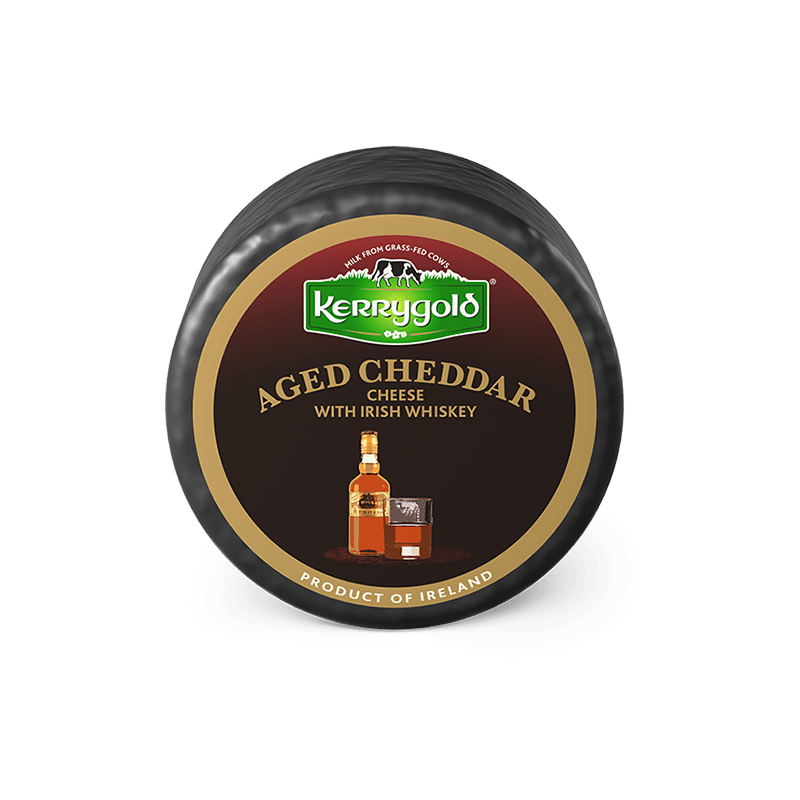 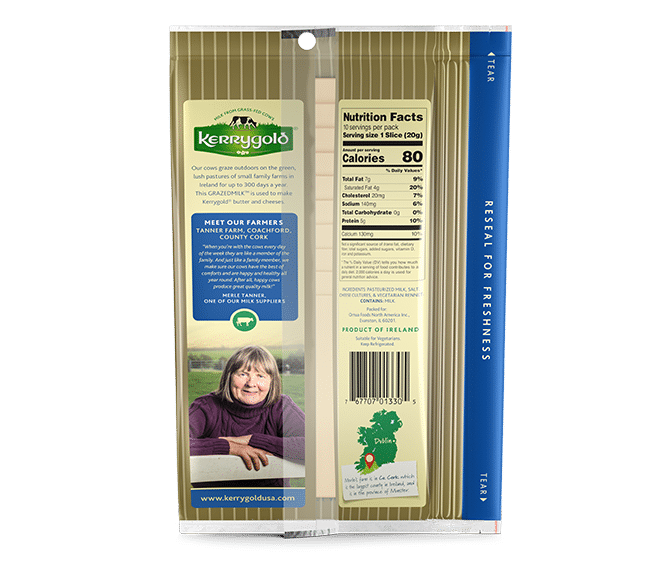 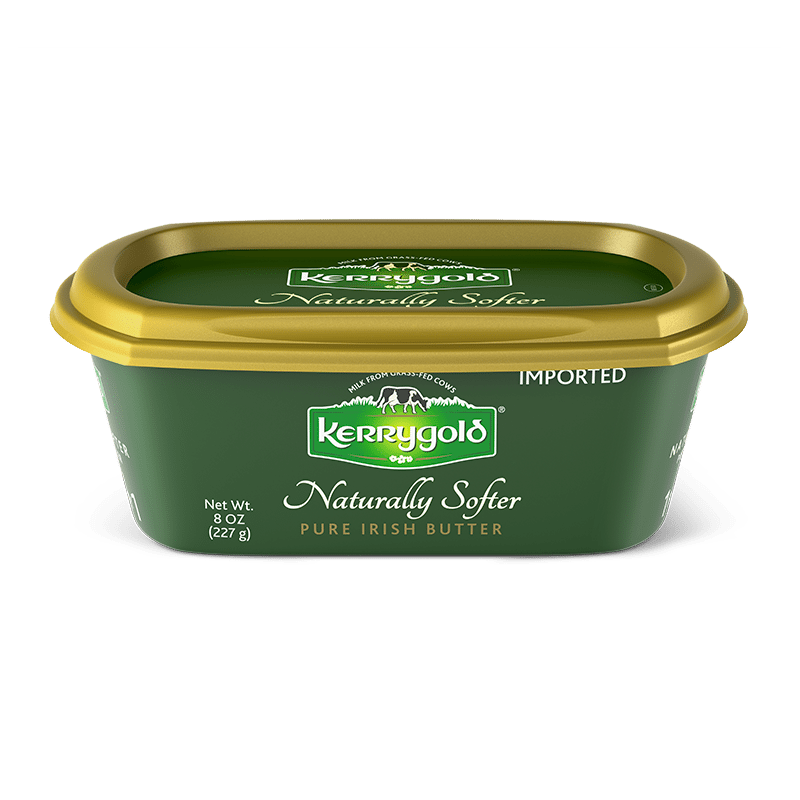 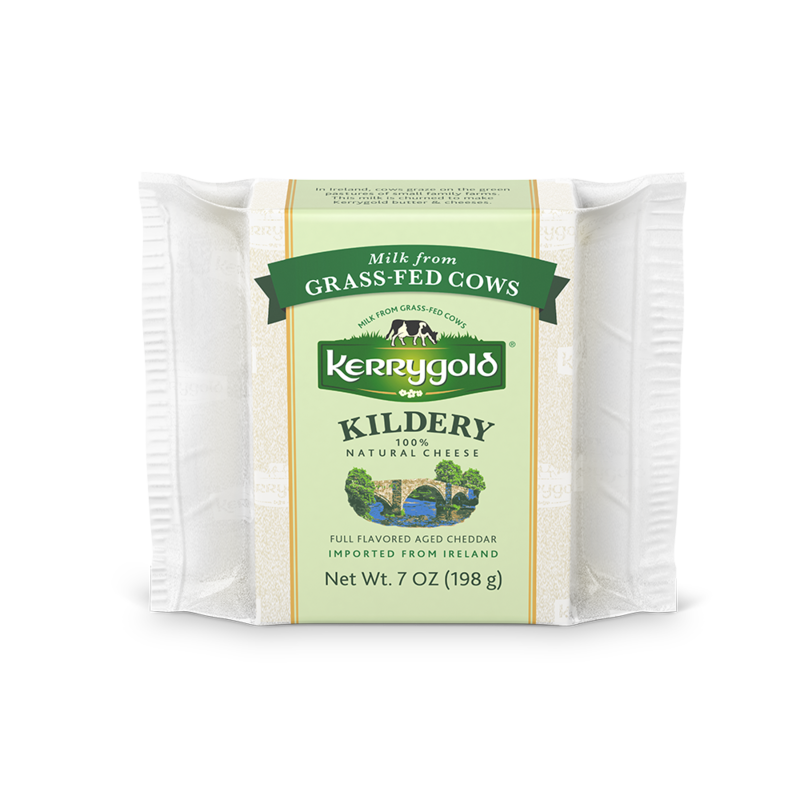 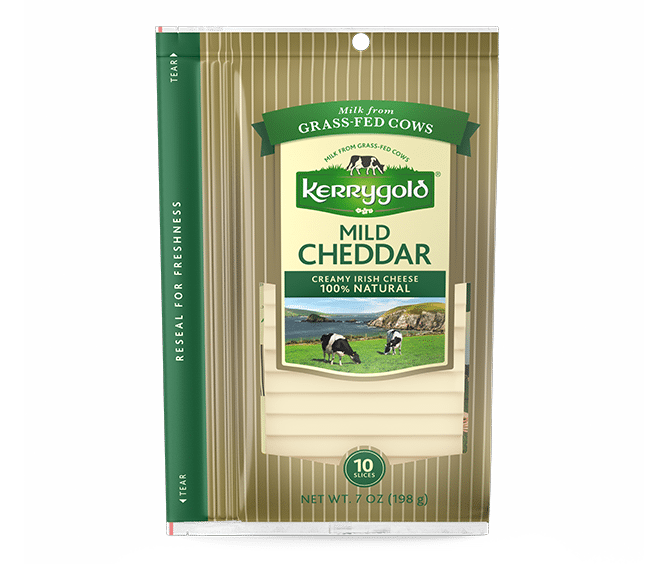 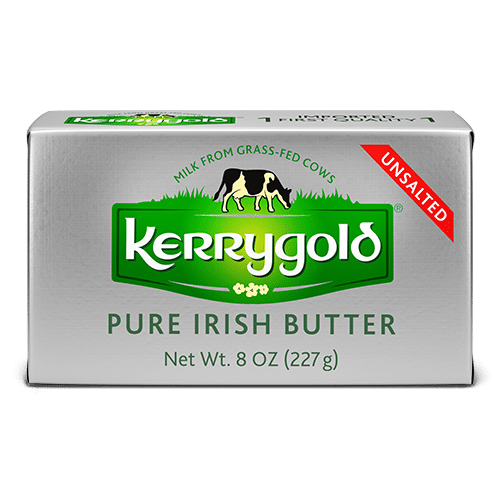 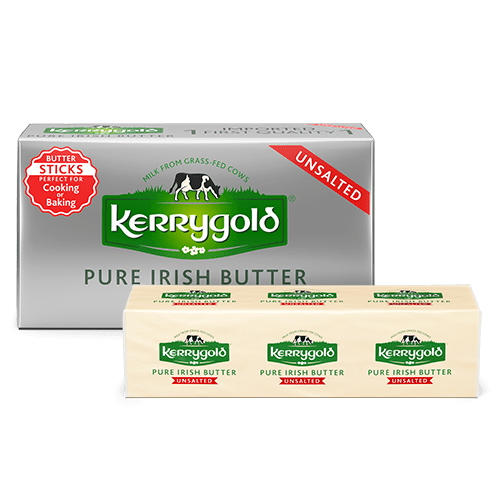 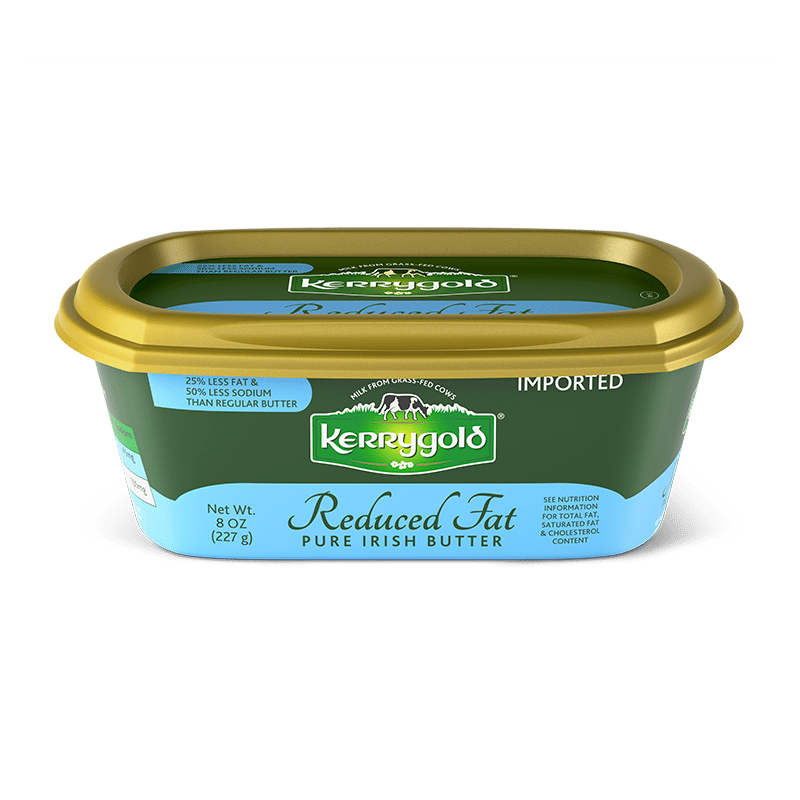 With its mellow flavor, hint of butter, faint zing, light touch of salt and semi-firm texture, Kerrygold Savory Cheddar hits all the right notes. This easy-to-love cheddar comes pre-sliced in resealable packaging. 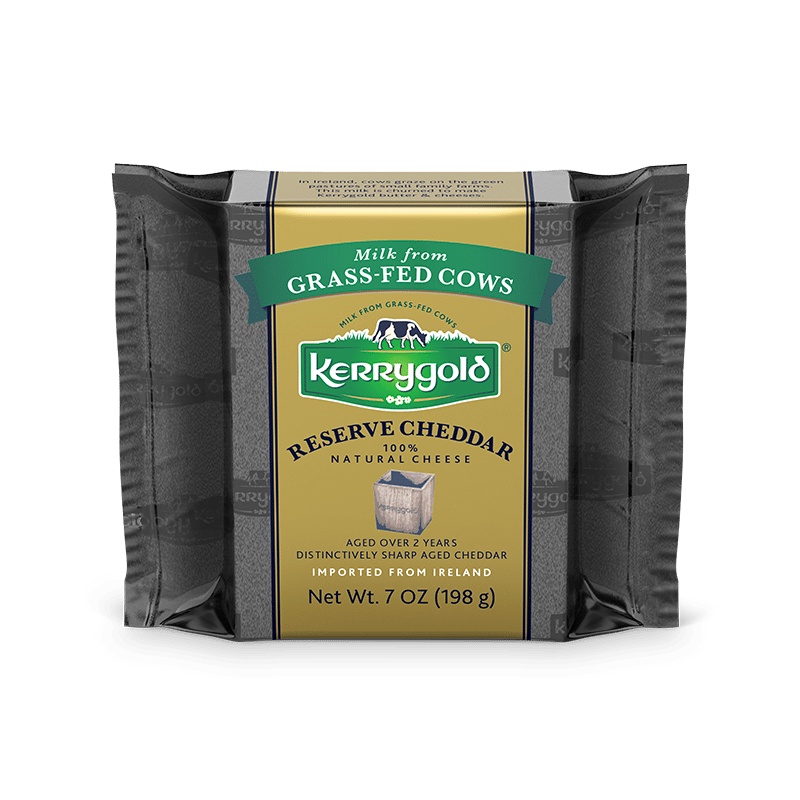 Extremely snackable, it’s guaranteed to brighten up any lunchbox.